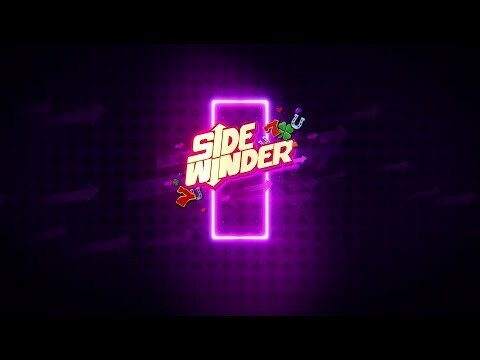 ISLE OF MAN – Microgaming releases Sidewinder, an engaging new game exclusive featuring a fresh twist, developed by Just For The Win. Sidewinder is a game changing feature that enhances both wins and ways with horizontal wild reels to expand players’ chances of scoring wild rewards. It’s an engaging new release developed by Just For The Win, with a straightforward mechanic that is guaranteed to level up gameplay for new and experienced players. Sidewinder is the first game in the Just For The Win Casino Suite range, a suite designed to give players a premium casino experience with vibrant graphics and thrilling features. Sidewinder is an action packed game that fits well into the casino style setting by delivering excitement and massive big win potential.